In order to make Hot Ice, one must first create a supersaturated solution of Sodium Acetate. 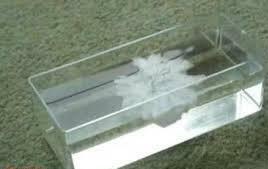 At a given temperature, only a certain amount of Sodium Acetate will dissolve in a certain volume of water. 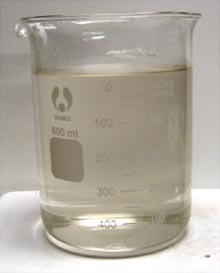 When this amount of Sodium Acetate has been dissolved, the resulting solution is said to be saturated and no more Sodium Acetate will dissolve. In our case we are interested in making a supersaturated solution, meaning that we want to dissolve more Sodium Acetate in a certain volume of water than what is normally “allowed”. آقا محمد هر وقت هرچيزي رو متوجه نشدي خبرم كن.